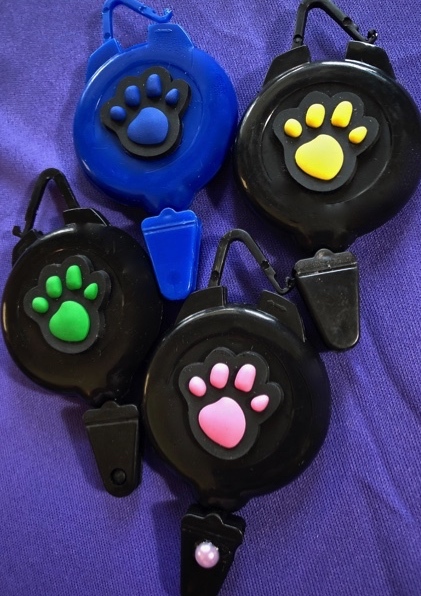 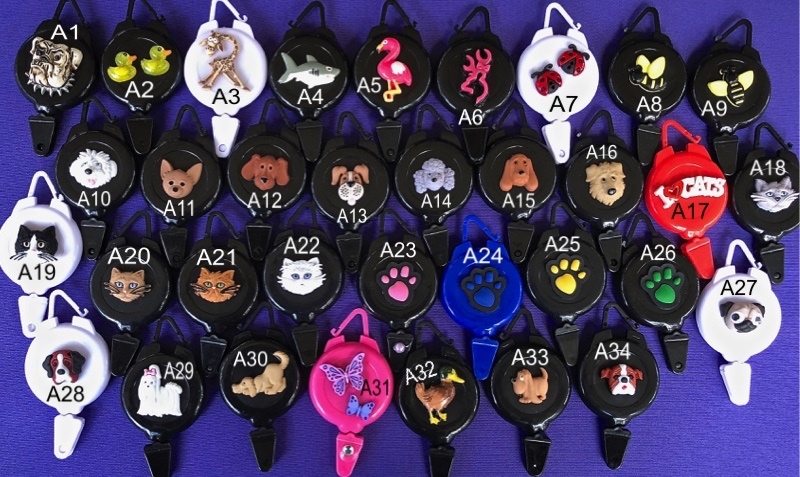 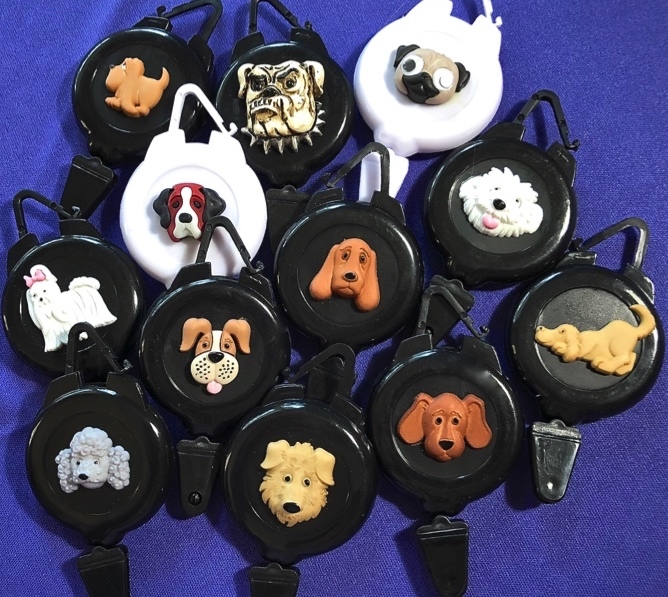 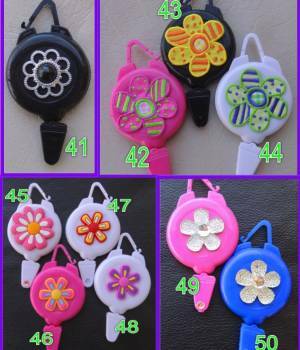 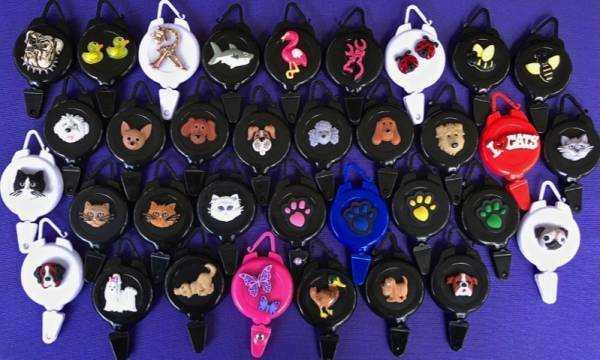 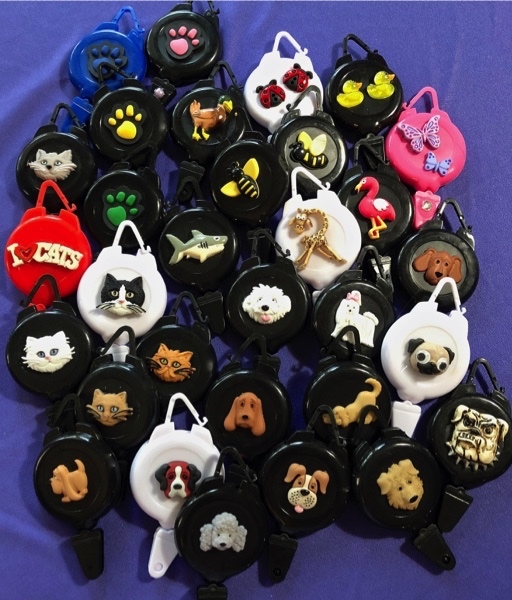 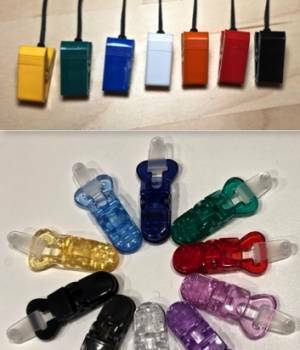 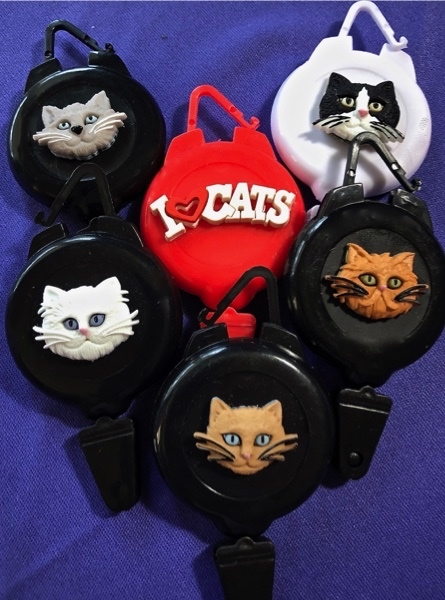 The first AND only non-ferrous retractable badge reels available exclusively from Southern Girl Gifts! 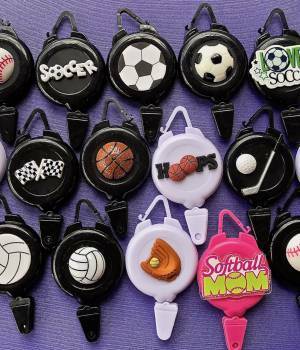 The type of embellishment is listed after the item description below. 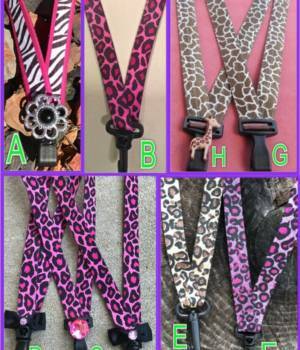 Don’t forget a metal-free bulldog or alligator clip to attach your reel to your clothing!